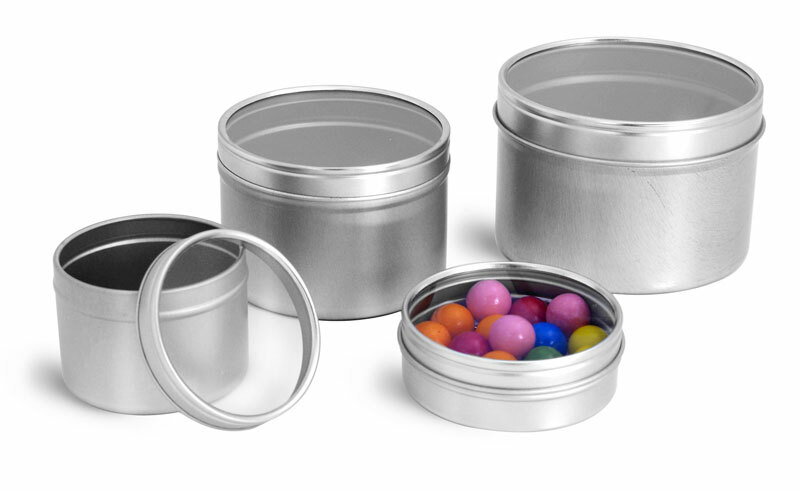 Feature your solid fragrance in one of our cute metal perfume containers. 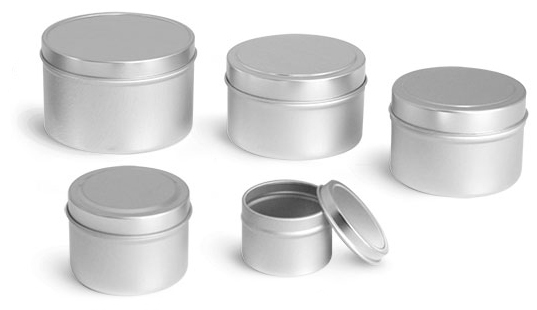 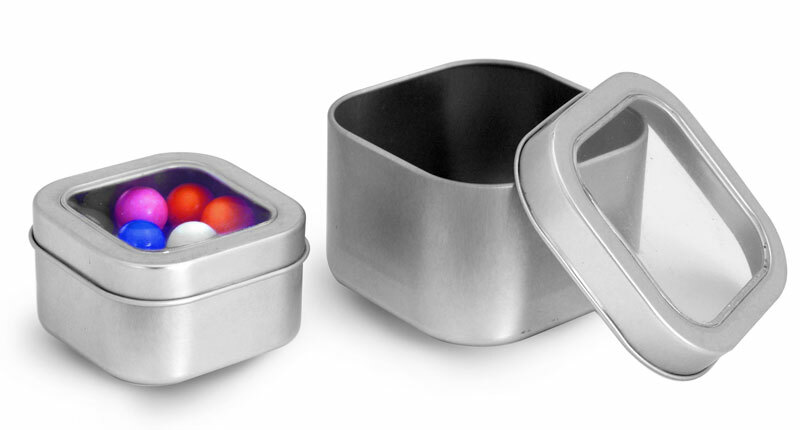 Select from our assortment of sleek slider tins, round twist-top tins, round tins with slip-on lids and more. 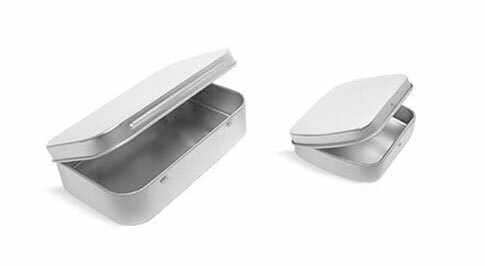 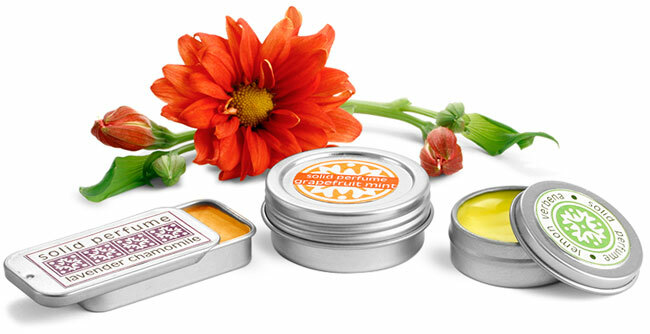 Most of our solid perfume tins are available in traditional silver tones and some in upscale gold metal.